The club hosted its first ever Drive it Day event at the West Berkshire Brewery in Yattendon on 22nd April. 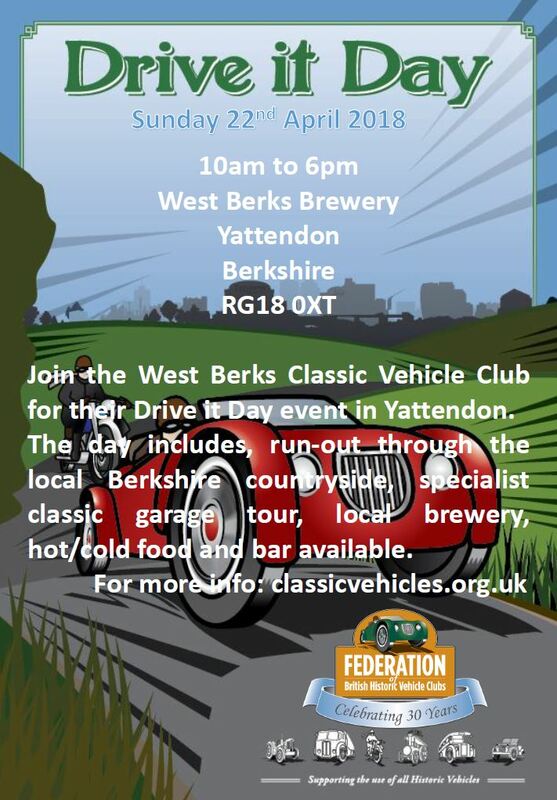 Drive it Day is an annual event sponsored by the FBHVC to encourage owners to use their classic vehicles. 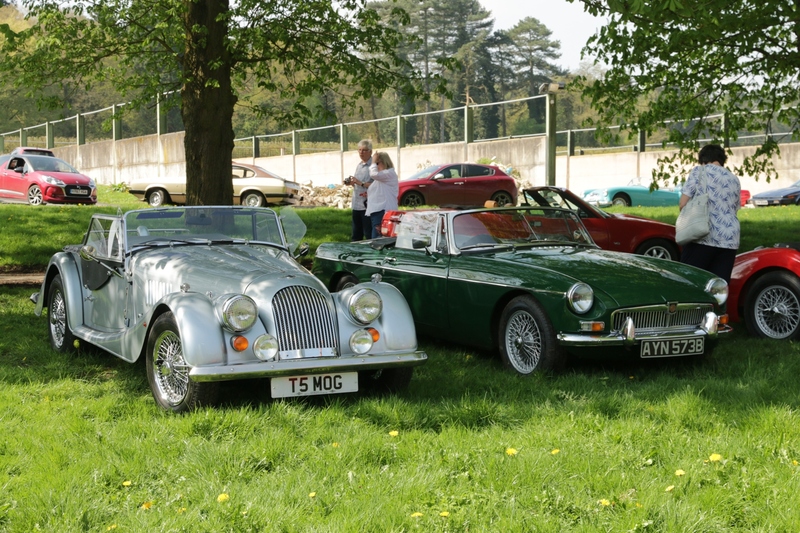 The event was open to anyone with a classic (including bikes, cars, vans, military and commercial). 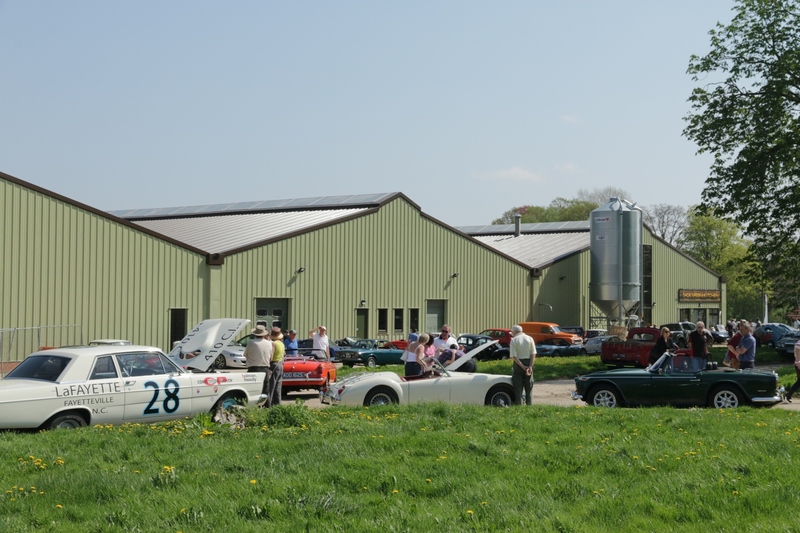 We counted between 80 and 100 vehicles in attendance representing a great range of ages and vehicle types. The club would like to thank all of you that came, and hope you enjoyed the event. Given the popularity we are considering running a similar event next year! Photo’s below courtesy of Ashley Bedini.